If you’re in the market for an automobile near Salt Lake City, UT, and are looking for a vehicle that is both reliable and can be purchased for an affordable price, then you should consider investing in a certified pre-owned Volkswagen from Volkswagen SouthTowne. Our inventory features an array of certified used vehicles that offer excellent features. Salt Lake City is one of the most vibrant communities in all of Utah. Surrounded on all sides by beautiful, natural scenery, this city is a great place to both live and work. If you’re new to Salt Lake City, there are several exciting activities and locations you should check out. For example, a trip to this city should include a visit to the Salt Lake Temple to view the interesting architecture of this building. If you’re looking for an activity suitable for families, you can take a trip to the Hogle Zoo. In addition to the many exotic animals that you can see at this zoo, you can also go for a ride on the carousel or train. Wherever you decide to go in the Salt Lake City area, a certified pre-owned Volkswagen can get you there. If you’re interested in purchasing a certified pre-owned Volkswagen, you need to be sure you’re shopping at a dealership that offers a great selection of vehicles. Fortunately, if you shop with us, you’ll be able to browse some of the best certified used automobiles in all of Utah, guaranteeing you’ll find a model that will fit perfectly into your lifestyle. 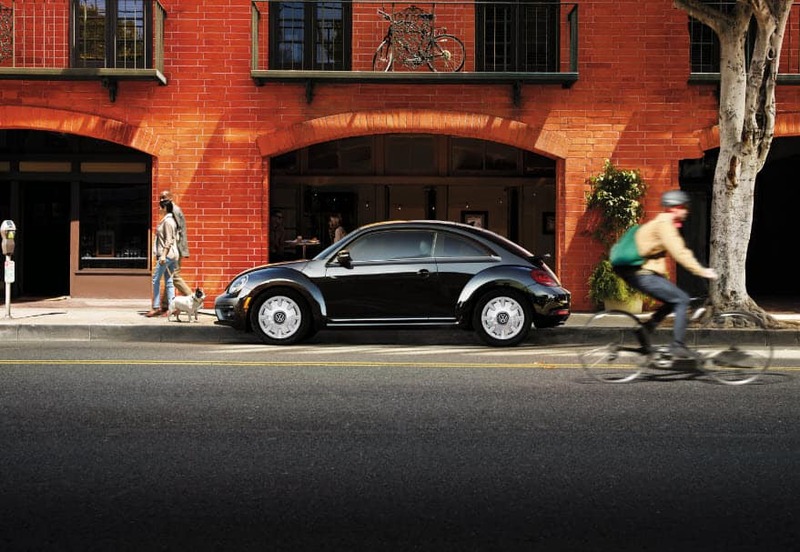 On our lot, you’ll find a wide variety of certified used Volkswagen models. We offer popular automobiles such as the VW Golf, the VW Passat, the VW Jetta SportWagen, and more. If you don’t know which certified pre-owned Volkswagen is right for you, our sales team can tell you about our vehicles and their features, so that you’ll be able to make the right choice. To help make your shopping experience as simple and enjoyable as possible, we offer a wide range of useful services. 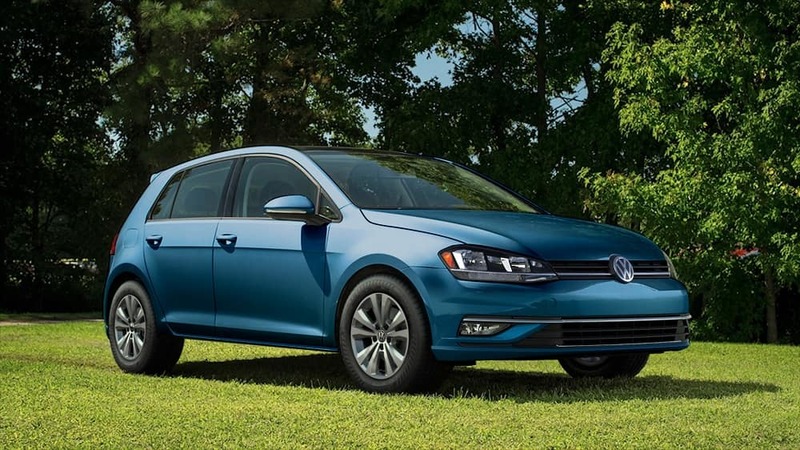 When you walk onto our lot, we won’t stop working for you until you’re completely satisfied that you’ve chosen the VW model that best meets your individual needs. If you’re like most car consumers, you’ll want to apply for a loan to pay for your certified used vehicle. Our financing team can examine your credit history and then help you apply for a loan that will fit your budget. Even though your pre-owned vehicle will be very reliable, it will still need occasional maintenance, which you can take care of quickly and easily with our service and parts department. Trust our service team with your maintenance needs, and we’ll keep your vehicle on the road for years to come. If you live in the Salt Lake City area and are in need of an automobile, you should consider purchasing a certified pre-owned Volkswagen from Volkswagen SouthTowne. We offer a large selection of certified used vehicles, all which are affordably priced and offer useful features. If you visit us, we’ll do everything we can to help you find a pre-owned VW that you’ll love driving day after day.